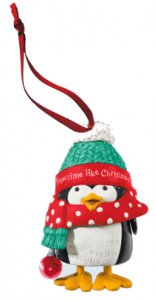 Hallmark have become an American tradition since producing their first range of 18 Christmas ornaments in 1973, and in 2013 they celebrate their 40th Anniversary. Over the years Hallmark has produced a number of ranges incorporating many styles and ideas. With new ranges appearing and others retiring, and some pieces only being available for one year from the issue date, many of the pieces have become very collectable. There is a growing secondary market with great interest in the early and rarer ornaments. Current ranges include: Classic American Cars series, NFL, Disney, Peanuts, Harry Potter, Disney Princesses. There is a Hallmark Keepsake Ornament Collector’s Club, which claims to be the largest of its kind in the United States. 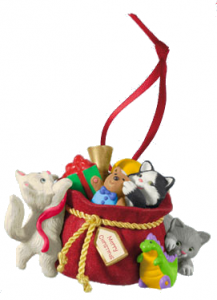 Club benefits include a choice of two exclusive members ornaments, the opportunity to purchase members only ornaments, a subscription to the club newsletter For Keeps, an annual Dream Book catalog of Keepsake Ornaments, and a membership card. This site is not authorised or in any way associated with Hallmark.TM. 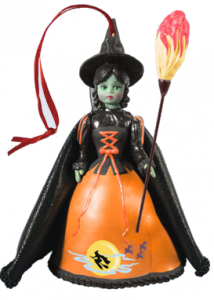 The purpose of these pages is to provide information to collectors of Hallmark Ornaments & Collectibles.